We build and manage PPC search marketing campaigns focused on ROI and driving revenue for our clients. There is no BETTER lead than someone who is actively searching for your product or service. The lowest lying fruit, ripe for the picking and ready to spend money on what you are selling. Pay Per Click Advertising is best used as part of an overall internet marketing strategy that uses SEO, Display Ads, Social, Reviews and detailed analytics to capture and covert as many clients as your business can handle. Let Seota put your online advertisements where your prospects and customers are looking—and get your phones ringing instantly while you build your digital assets to bring in more organic traffic. Our Texas based firm has PPC Experts on staff ready to help you get the most of your PPC campaign. Seota Search Marketing promotes your business on the major search engines like Google, Yahoo! and Bing—with professional ads created by our Google-certified AdWords specialist. 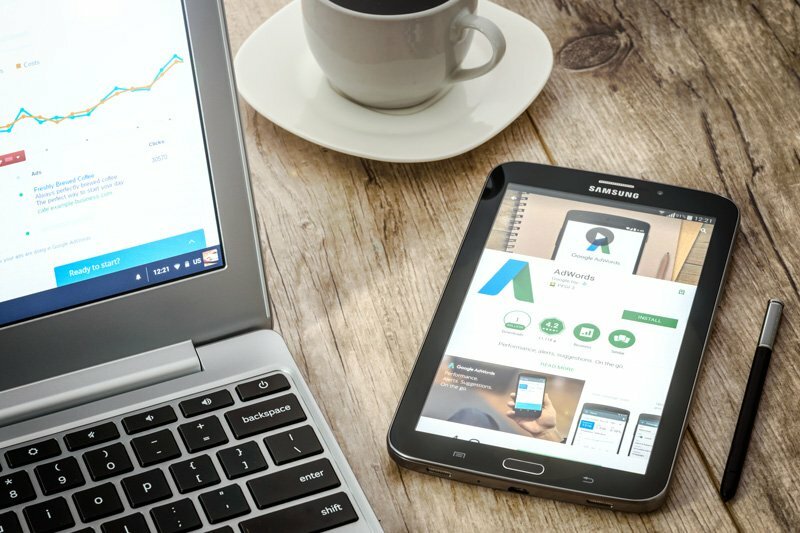 Google Adwords Management focused on RESULTS! We believe the success of any SEM pay-per-click (PPC) campaign depends on careful management and consistent ROI, conversion and cost analysis. As highly skilled PPC professionals we provide data-driven strategies focused on delivery measurable results for you, our client. Our hands-on, overly engaged PPC management process allows us to thoroughly A/B test and improve your campaign for maximum results. Based in Frisco, TX. Our PPC management agency is here when you need us. We schedule monthly status updates but also offer in person review meetings by request. We understand that you are spending your hard earned advertising budget and will work to make sure it is effective and impactful. Paid Search Ads targeting Frisco and DFW are our specialty. AdWords are Paid Media, So What Is Paid Media? Earned Media is promotion or free advertising your get when you are interviewed, written about, or talked about in a broadcast medium for something your company did or for the quality of your service. PR companies are in the business of attracting earned media to your company. Owned Media is media your company owns, controls and manages. For instance, Seota once owned a local newspaper that we used to promote our business and our clients. Paid Media, generally speaking, is paying to have your brand, product or service exposed to customers by paying for the coverage or ad placement. Most companies have trouble attracting earned media and owned media can be far more expensive than paid media. So most business are left to pay for their media exposure thru advertising. Google AdWords is a form of paid media and one of the most effective and impactful ever created. AdWords can be very expensive and require constant attention to keep it performing to maximum efficiency. Evergreen - Staying on top of what works and what doesn't work is part of our job. We will continue to manage your advertisements, check ad performance and change targeting, spending, copy and search phrases as we need to in order to get more for your money.